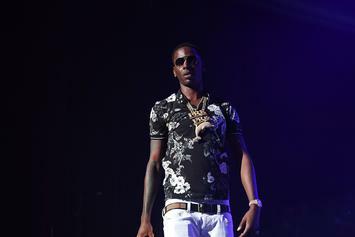 Young Dolph's car was broken into while he was eating lunch. 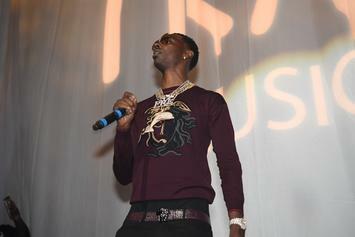 Young Dolph Sounds Off: "I SHOULDVE NEVER SIGNED THIS FU**N DEAL"
Young Dolph is the latest musician to earn the title of "disgruntled signee." 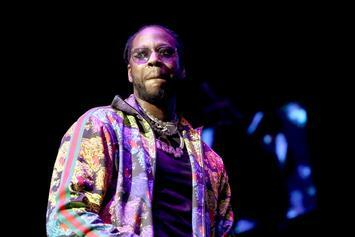 2 Chainz' forthcoming project "Rap Or Go To The League" is ready-to-go. 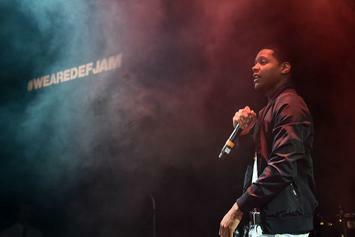 The man caught a beatdown to the dulcet tones of Ella Mai. 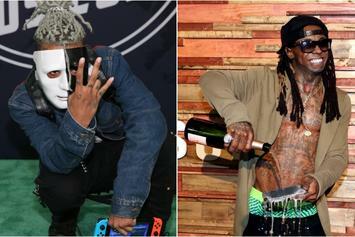 "Signed To The Streets" drops Friday. 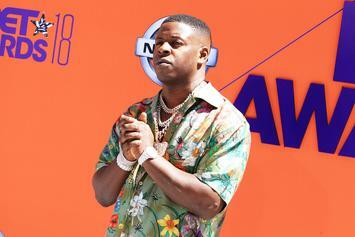 Giving away a camo Hellcat Challenger? 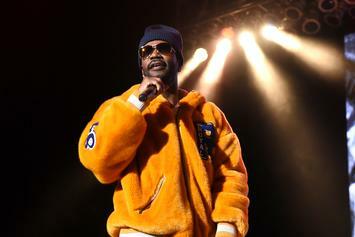 That's major. 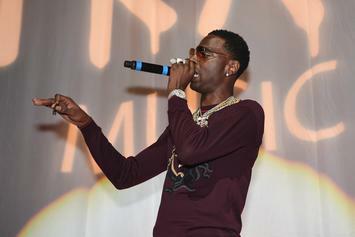 After a turbulent 2017, the historically independent Young Dolph signs his first partnership with Empire Distribution and delivers his fourth studio album. 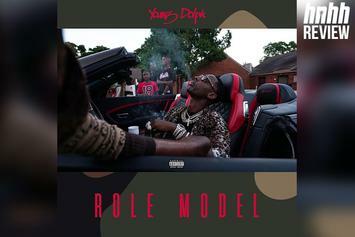 Features include Kash Doll, Snoop Dogg, Offset and Mona Gabanna. 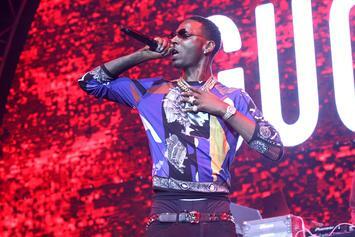 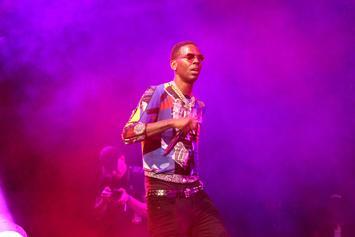 Young Dolph has a bad habit of spending racks at D&G. 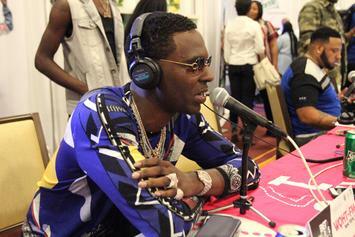 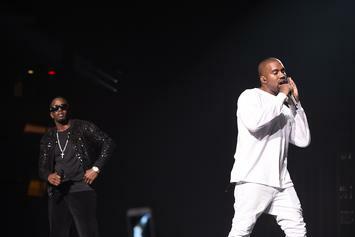 Young Dolph lands a new partnership with Empire ahead of his new project "Role Model."